For Grand Canyon Wilderness Background information, click here. 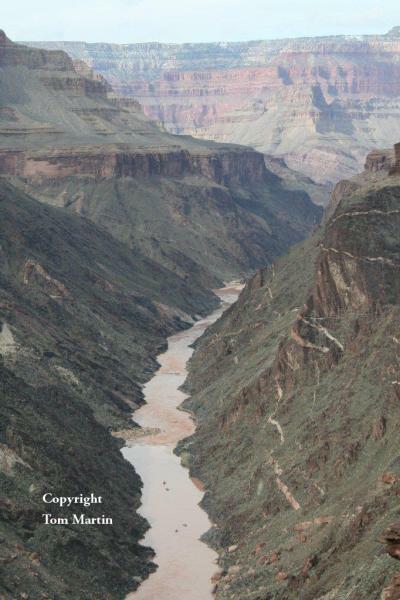 For Grand Canyon Wilderness FAQ's, click here. For a Wilderness Primer, click here.